CFD | Visualizing a Theory of Everything! I’ve added an interactive (Chaos) pane (#7). It is taken from Zeleny’s Five Mode Truncation Of The Navier-Stokes Equations. 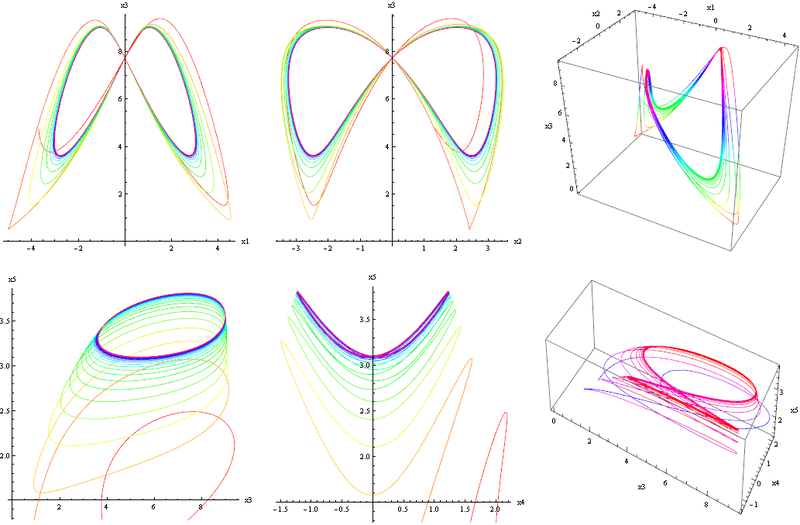 It now includes 2D and 3D visualizations of these equations. This will be a basis for study of a superfluid space-time theory to merge GR with QM.